TNC Predator wins WESG 2018 in a convincing way. 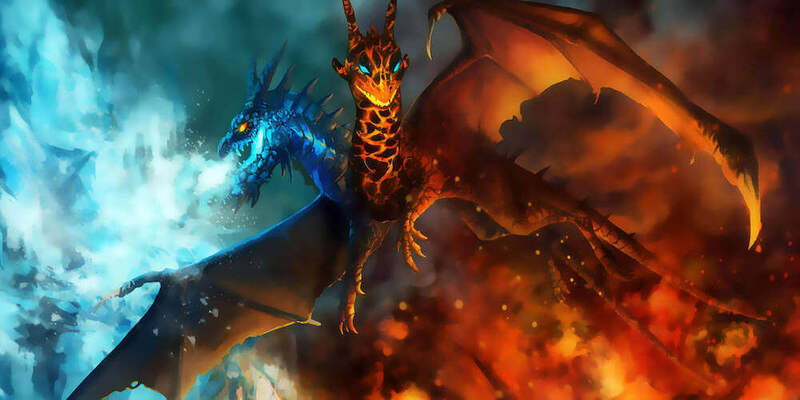 Check their path to the trophey in our well-prepared article! The third edition of the World Electronic Sports Games (WESG) is in the history books of electronic sports. 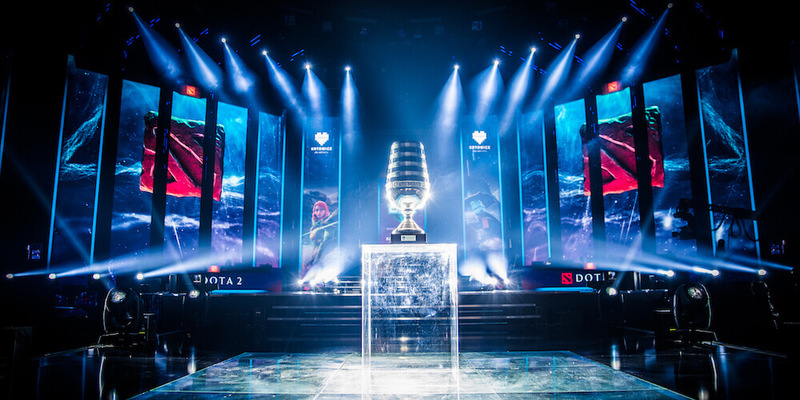 As it is the only major tournament of Dota 2 that runs in an Olympic format. 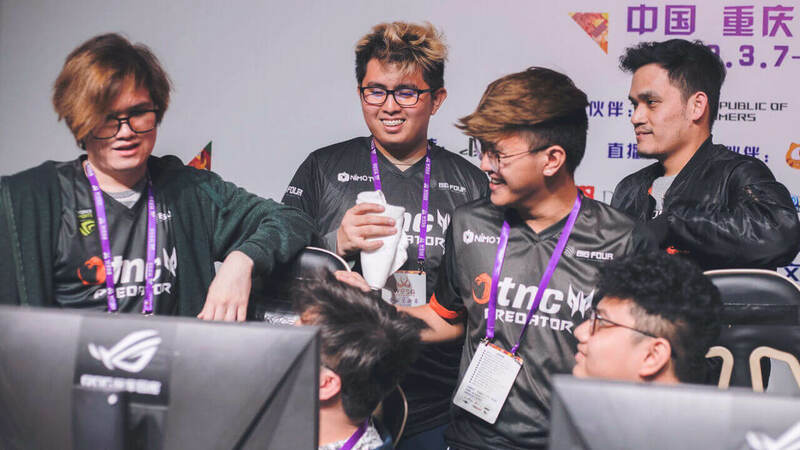 After winning the competition back in 2016, TNC Predator has been crowned champion of the WESG 2018. The WESG finals this year were held in Chongqing. A controversial city in China where one of the TNC Predator players is banned from entering. Since at the end of last year Carlo “Kuku” Palad was expelled from competing in Chongqing. The reason for the ban was disrespecting some Chinese players during a game. 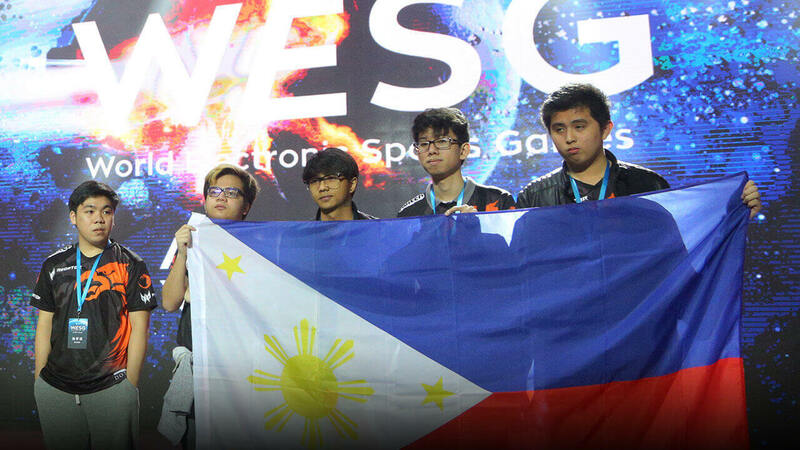 However, that did not stop the TNC Predator side in its efforts to win the title of WESG for the second time. Apart from the trophy the team took home $ 500,000 prize after dominating the competition. The Filipino team had to play without “Kuku”. He was replaced by a former teammate, Marco Polo “Raven” Fausto. Raven left TNC Predator after The International 8 and is currently part of Lotac. A total of 24 national teams came to Chongqing to fight for $ 890,000 in prizes. Apart from TNC Predator, two CIS teams were the crowd favorites. One was White-Off, formed by the four Russian players of Virtus Pro and “Afoninje” of Gambit Esports. The other one was Team Ukraine with “Iceberg”, “No [o] ne”, “GeneRaL”, “ALOHADANCE” and “CemaTheSlayer”. Looking at the two teams, you can see why they were the favorites to win the tournament. The three teams reached the semifinal, however, Team Ukraine lost against Keen Gaming. While White-Off was defeated by TNC Predator. So we enjoyed a final between Chinese and Filipinos. The truth is that it was very fast, in less than an hour TNC Predator won the best series of three games. They took the trophy and half a million dollars home. Keen Gaming took home $200,000 while White off and Ukraine won $100,000 and $50,000 respectively. Apart from the TNC, Vici Gaming shined in the competitive landscape of Dota 2. 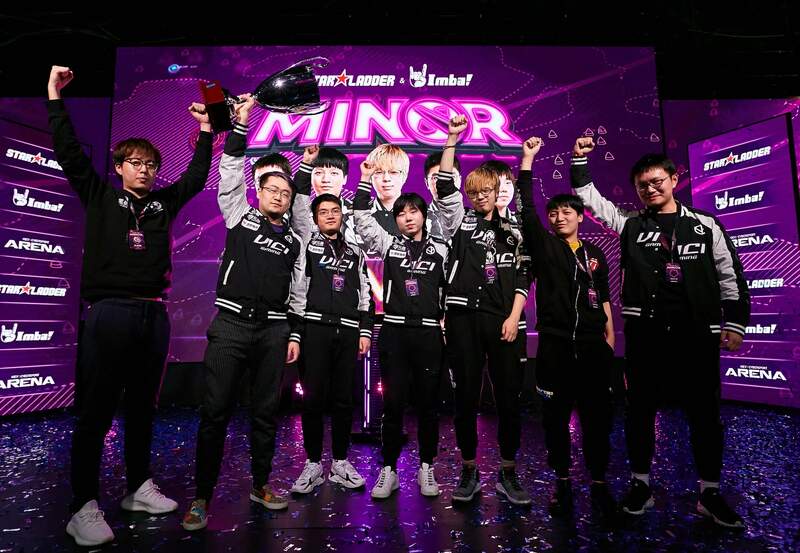 Despite not having its best season, the Chinese side, Vici Gaming was proclaimed the champion of the StarLadder ImbaTV. Vici Gaming took home the $ 125,000 first prize and the 120 points of the Pro Circuit. They also received a direct invitation to the next major, the DreamLeague Season 11. Vici Gaming and Gambits Esports met in a Bo5 final as both sided emerged victorious in the playoffs. Finally, Vici Gaming won the Grand Final with a very splendid 3-0 victory. It was the third Minor of the 2018-2019 season and distributed a total of $ 300,000 of prize money. Apart from the prize money, teams competed for 500 points of the Dota Pro Circuit. In second place was Gambit Esports and third and fourth place went to Old but Gold and Flying Penguins.